Microsoft's Windows Server 2008 R2 Service Pack 1 has two new features -- Dynamic Memory and Microsoft RemoteFX. 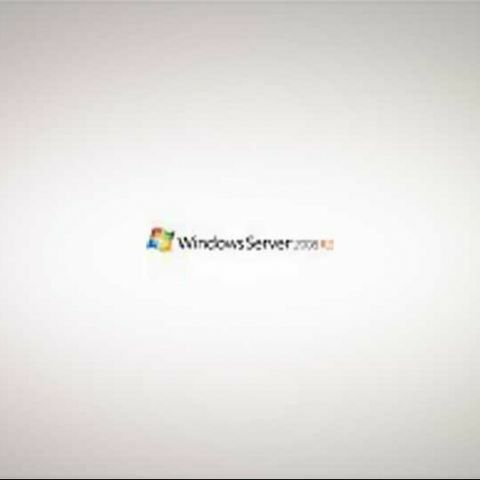 Microsoft Windows Server 2008 R2 provides a solid out of the box support for Virtualization and based upon the customer requests Microsoft decided to include these features in Service Pack 1. Ideally the new features are introduced with the newer operating system releases. Dynamic Memory is the first feature that I would like to discuss. Microsoft Hyper-V is the standard hardware assisted virtualization built out of the box in Windows Server 2008 R2. Hyper-V is the ideal virtualization platform for enterprise looking to consolidate their workload. Dynamic Memory is the feature that allows Hyper-V Host to pool the physical memory real time and dynamically distribute across virtual machines as per the requirement. It means if any VM (Virtual Machine) is configured with Dynamic Memory can real time utilize more memory as per the workload. Memory can be added or removed on the basis of the workload and it is carried out without any service interruption. Dynamic Memory is supported by a wide range of server operating systems, ranging from Windows Server 2003 to Windows Server 2008 R2. You can visit Microsoft TechNet portal to find more details. Dynamic Memory helps customer achieve better results by making your virtualization environment denser than before. Microsoft Windows Server has been used over the years as Terminal Server serving remote clients. This is now possible with the help of Virtualization. Businesses are now looking for saving cost and getting more work done. This is possible with the help of Virtualization by consolidating workloads. However, in terms of Terminal Services now known as Remote Desktop Services (RDS), Microsoft helps deliver rich graphics and multimedia experience using its Virtual Desktop Infrastructure (VDI) offerings. With the addition of Microsoft RemoteFX in Windows Server 2008 R2 SP1, a new set of remote user experience capabilities that enables a media-rich user environment for virtual desktops, session-based desktops and remote applications is introduced. Windows Server 2008 R2 Service Pack provides this new feature called Microsoft RemoteFX that is capable of harnessing the power of your GPUs for Virtual Machines. RemoteFX empowers the thin and thick clients to leverage the physical GPU processing in the Virtual Environment. This solution is completely designed for real time graphics processing environments and completely supported for production usage. At the same time, RemoteFX allows end users to use their existing setup of USB devices and other peripherals to be used with the virtual environment to get the full fledge desktop experience. RemoteFX can function independently from specific graphics stacks and supports any screen content, including today’s most advanced applications and rich content (including Silverlight and Adobe Flash, AutoDesk etc. ), ensuring that end users maintain a rich, local-like desktop experience even in a virtualized thin-client environment. 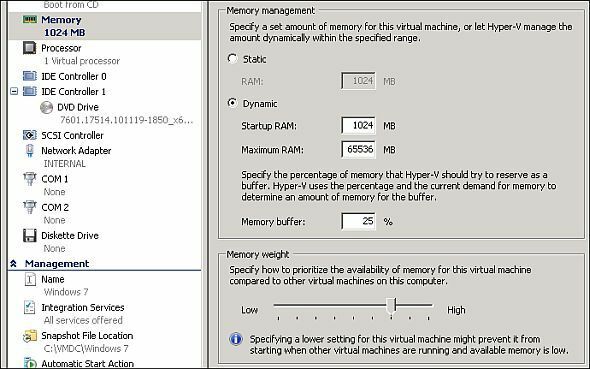 In simple words, you can now attach Virtual Graphics Adapter to a virtual machine inside Hyper-V. It can process all the graphics using specialized RemoteFX Virtual Graphics Adapter. As said before, RemoteFX also adds mainstream USB device support to virtual desktop computing, including support for USB drives, cameras and PDAs connected to the client device. RemoteFX also provides a platform for hardware and software partners to enhance RemoteFX capabilities in a variety of possible host, client and network configurations. To use RemoteFX, the virtualization server must be running Windows Server 2008 R2 with SP1, the virtual machine must be running Windows 7 Enterprise with SP1 or Windows 7 Ultimate with SP1, and the remote client computer must be running either Windows Server 2008 R2 with SP1 or Windows 7 with SP1. To connect to the virtual machine, the remote client computer requires an updated version of Remote Desktop Services (included in the service pack for all editions of Windows 7). Other the software requirements you need to have CPU that supports SLAT (Second Level Address Translation) and a graphics adapter installed on the server with sufficient amount of graphics memory. Typically this is where you can select the number of Graphics Memory vs Display Resolution for Virtual Machine. IT Administrators can download a single package for Service Pack 1 deployment. Small users and end users can use Windows Update to download the Service Pack 1. There are additional improvements done in Windows Server 2008 R2 Service Pack 1.